How I wish I could go back and redo most of my night landscape shots. hahahah. This shot has a lot of potential. 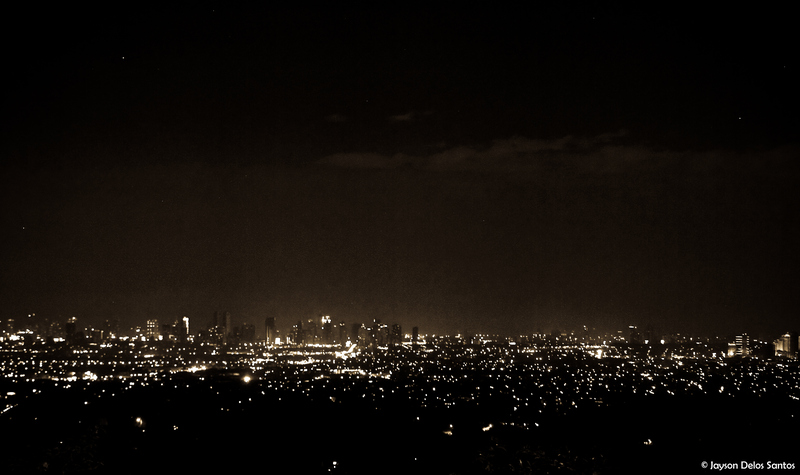 If it wasn’t for the smog in Manila and/or my amateur skills, it could have been an awesome shot. Nonetheless, I think the picture looks pretty good.